If you simply believe the narrative in media circles, you are likely to miss out on the key economic and social super-structure of African society. African literature is a powerful perspective for understanding the context of African society. Story telling is as old as Africa. It has been an opportunity for the older generation to pass down historical accounts, philosophy and values about their culture to the younger generation. We learn from the songs, chants and stories about places and events. The stories contain proverbs and important lessons about honesty, hard work, selflessness and many other values that we can embrace and practice. In more recent times since Africa became inundated with European literature, it has become easy for people, even Africans themselves, to rail against persistent poverty, lasting wars, long conflicts, and disease without looking at their proper context. African writers seek a contextual framework for understanding some of these problems. There is rage, despair and hope in these African works. Africa’s sons and daughters continue to explore various themes such as colonialism, feminism, corruption, war, violence and slavery. 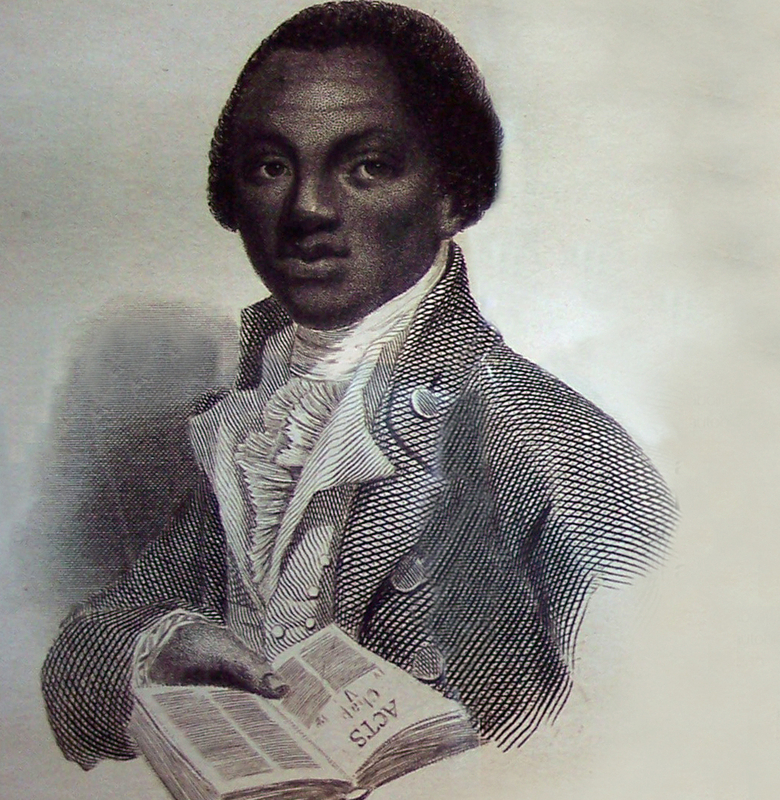 Olaudah Equiano’s work “The Interesting Narrative of the Life of Olaudah Equiano” in 1789 describes his journey as a slave from Igbo land which is part of present day Nigeria to England and America. In the book Equiano describes the terrible conditions and inhumane treatment slaves undergo during the trade. It was one of the early narratives on slavery. Today the book still provides an important discourse on the differences between servitude as practiced in some parts of Africa and the Trans-Atlantic-Slave Trade. The late Chinua Achebe who has been described by many as the father of post-colonial African writing wrote the beautiful novel “Things Fall Apart”. A heart wrenching novel depicting the tensions between colonialism and traditional African culture. Okonkwo the protagonist refuses to be tried in a white court and instead commits suicide. Today the legacies of colonialism still hang around in many African societies. In Ghana, the debate to use African language in schools continue to be an important one. Many Africans continue to validate themselves with western standards of education, language, religion, ideologies, movies, music, clothing, food etc. Ngugi Wa Thiongo the famous East African writer from Kenya’s novel written in 1967 “A grain of wheat” tells the story about the struggles that led to independence in Kenya. Ousmane Sembene’s “Gods bits of wood” is another novel that highlights aspects of Senegal’s struggle with colonialism and her quest for independence. In southern Africa, writers like Nadine Gordimer wrote about Apartheid. Whose land is it anyway? Africans after independence were filled with hope and looked forward to reclaiming their heritage of greatness. But that joy was short lived. Ayi Kwei Armah in his book “The beautiful ones are not yet born” describes the corruption in the newly independent Ghana. He says “how quickly the new took after the old.” “There was a lot of anger however this time there was nowhere to direct the anger because the sons of the land were in charge.” In Wole Soyinka’s “You must set forth at dawn” he describes his experiences with the Abacha regime that oppressed its people and plundered the resources of the oil rich nation that is Nigeria. Nuruddin Farah, the Somali novelist, in his books “Crooked rib” and “Sweet and sour milk” describe not only the corruption that rocked the newly independent state. However, the senseless dictatorship by the likes of Siad Barre who spent 22 years in power, and his overthrow in 1991, plunged Somali into ethnic war. Civil wars in Rwanda, Burundi, Kenya, have their roots in ethnocentrism. The fact that our diversity which was our strength before colonialism became to us a weakness for so long has been stupefying. Some of our leaders colluded with the west to reduce Africa, her people and her resources to the commonest denominator of poverty. Some of these leaders sit in a Chinese funded building in Addis Ababa attending summits ‘for the people,’ while the people still live in poverty and misery. Each year, thousands of African migrants attempt the dangerous journey across the desert and the Mediterranean to reach Europe in search of work. Chika Unigwe’s novel, “On black sister’s street,” tells the story of young African women in Belgium who become prostitutes for white men in order to make a living. Amma Darko’s “Beyond the horizon” for example, tells the story of Mara who travels to Germany at the request of her husband, Akobi, who blackmails her into prostitution. All over the world, young African girls are being trafficked. Speak up against it or take action. The grass may not be greener on the other side, but it is a chance many in African continue to prepare to take. Other women writers have also provided insight into the plight of African women in some African societies. The Senegalese writer Mariama Ba’s “So long a letter,” is an autobiographical novel about Ramatoulaye and her friend, women who are strong and defy a culture that sought to lock-tight their potential to flourish first as human beings, and paramount as women. Ama Ata Aidoo in her book “Changes” describes a strong female character called Esi, wha was also a statistician who made bold decisions concerning her marriage and decided to have only one child, whether Oko, her husband, liked it or not. 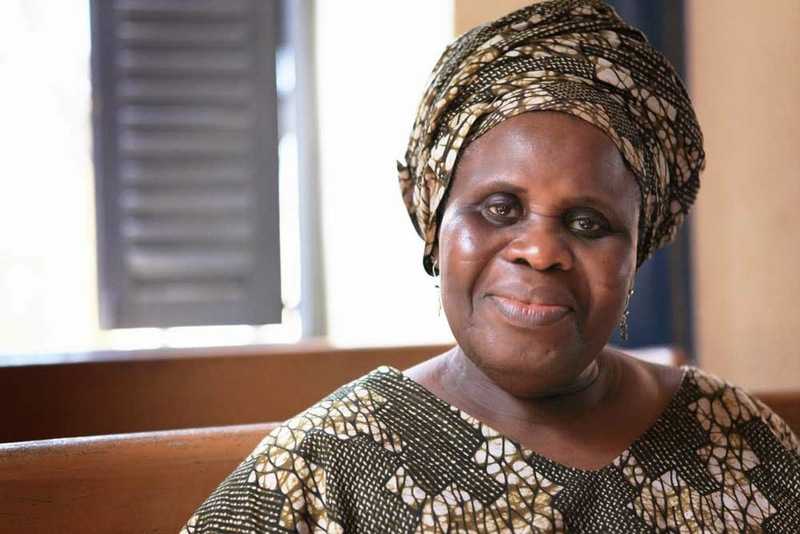 Aidoo, like many other women writers similar to Buchi Emecheta’s “Joys of motherhood,” Flora Nwapa’s “Efuru,” and the Tunisian feminist Evelyn Accad’s “Wounding words,” bring to the fore the challenges of women in some African societies and thus the world. Notwithstanding, these works often imply an African stereotype of women as helpless and abused to the world outside. However, carefully situating the context within which these writers express their frustration, these African women characters defy, in addition, the Victorian notions of womanhood, which was imposed by French and British colonialists – weak, long haired and pale, and domesticated. Over the last decade we have had a new generation of writers on the continent. 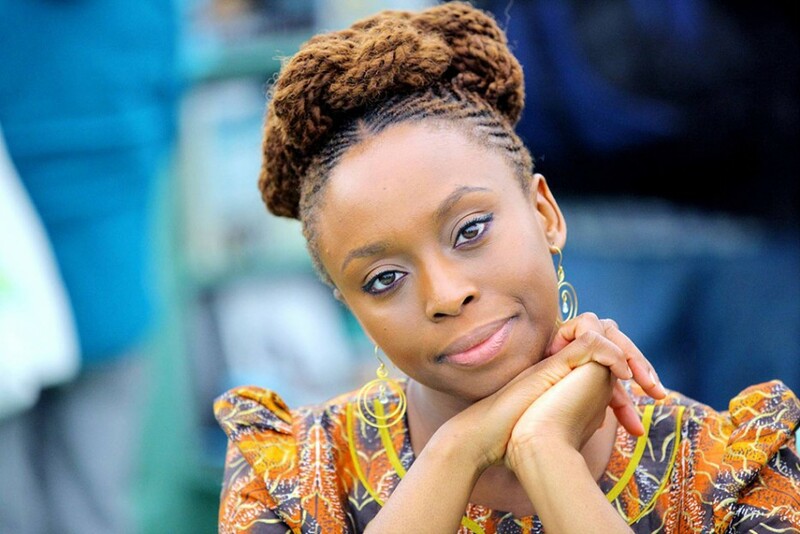 Chimamanda Ngozi Adichie’s “Half of a Yellow sun” is a novel about love and war. Olanna loses a privileged life during the Biafra war as she finds herself looking for food in a refugee camp. Aminata Forna’s “A memory of love” is about Kai, a young medical doctor, desperately making attempts to forget the pain of a lost love, as well as the mental scars he carries from the civil war in Sierra Leone that left scores of people with terrible secrets. Ishmael Beah’s “Radiance of Tomorrow” is a story about a village in Sierra Leone trying to rebuild after decades of war. Uwem Akpan “Say you are one of them” collection of short stories about children’s struggle for survival in five African countries and potential. William Kakwamba of Malawi’s memoir “The boy who harnessed the wind” is a beautiful piece of work where he narrates events leading to the generation of wind energy for his village in Malawi after teaching himself physics. The power of education and self-education, like the popular saying “Reading makes a man” cannot be overemphsized. 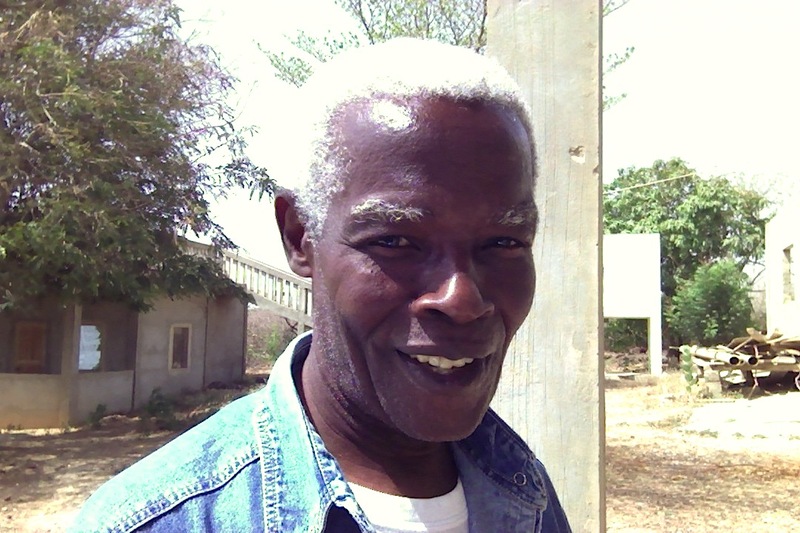 Nana Awere Damoah’s “I speak of Ghana,” Peter Enahoro’s “How to be a Nigerian” and Kenyan Author Binyavanga Wainaina’s “One day I will write about this place” are works written in humour about challenges of their beloved countries. All these writers in their works in my opinion have diagnosed the challenges facing the continent and its people in their own style, the conflict between traditional African culture and colonialism, poverty, war, great heritage and a continent that is rising. Still Africa Rises! Great compilation on African Literature. A really good analytical piece, as a literature lover I must catch up with all unread titles..